Founded in 2006, Bellmont Securities is a boutique Australian portfolio manager and broker, offering research-driven share portfolios to individuals and financial intermediaries. Conservative, yet innovative, we don’t attempt to ‘time’ the market, but instead seek to grow our clients’ wealth through the patient and disciplined application of our investment strategies. Bellmont holds an Australian Financial Services License (AFSL no. 331625) and is trusted by over 1800 clients and financial intermediaries. David is a co-founder and director of Bellmont Securities. He holds a Bachelor of Economics (Economics & Computer Science) and a Masters of Finance (Market Microstructure) from the University of Sydney. Prior to establishing Bellmont, David worked in an advisory role at a Sydney based broking firm where he managed a book of private clients. Starting as the most junior adviser on the desk he quickly became a key person and regularly travelled around Australia representing the firm at seminars and events. 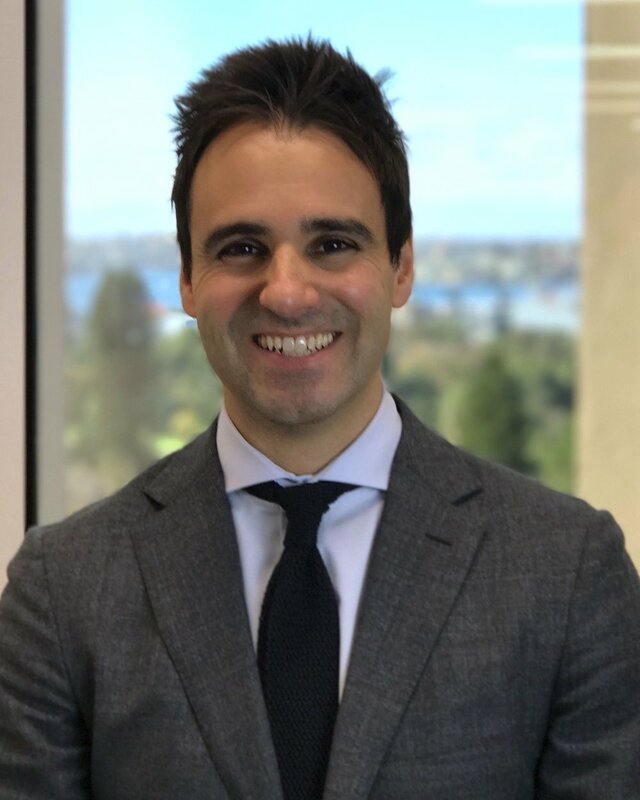 In addition to his role as an adviser, David also assisted the firm as a trader / market maker, providing continuous quotes on intra-day SPI futures options and with this background developed an options valuation model for this niche market, a first in Australia. He is passionate about the intersection of financial services and computer science and has developed a number of proprietary software systems, which sit at the heart of Bellmont’s operations. Today, David heads up Bellmont’s systematic Australian equities portfolio management service. Peter is a co-founder and director of Bellmont Securities. He holds a Bachelor of Commerce (Economics & Finance) from the University of Wollongong, graduating with Distinction. A passionate value investor, Peter is renowned within Bellmont for his tendency to regurgitate Buffett quotes in any applicable (or inapplicable!) situation. As well as running Bellmont’s Buffett style value investing portfolio - the Bellmont Classic Value Portfolio, Peter consults to a large number of high net worth, sophisticated investors, and helps run Australia’s largest high net worth value investors network, with over 400 members around the country that collectively control well in excess of $1b in Australian equities. Peter is an experienced presenter who has spoken at a number of industry events, as well as contributing content for industry publications. Simon is the first employee of Bellmont and has been with the firm since 2007. He holds a Bachelor of Commerce with a double major in Finance and Marketing from Murdoch University. Simon has extensive experience in derivatives and equity markets. His roles have covered the breadth of the Bellmont business including running the Bellmont trading desk for a number of years through to his current role of building Bellmont’s Australian equity portfolio business for high net worth and institutional clients. Simon is an accomplished public speaker and regularly presents at industry events around the country and runs our Perth office. Michael joined the Bellmont team in mid 2017 to manage operations within the company. He holds a Bachelor of Engineering (Chemical) from the University of Newcastle and a diploma in Financial Services (Financial Planning) obtained via Kaplan Professional. In the past, Michael worked as a para planner for a boutique personal risk firm gaining a thorough understanding of life insurance contracts in Australia. Before joining Bellmont, Michael worked as an associate adviser for a boutique securities firm where he handled private client accounts in conjunction with managing business administration and operations. He is responsible for greasing the Bellmont wheels and ensuring we run smoothly along the tracks. He also assists at the trading desk as workload deems necessary. Michael is an avid value investor and member of Australia's largest value investor network. He works in partnership with the portfolio managers conducting research, analysis and commentary. He loves all sports and regularly plays cricket and football (soccer). Although, this is getting more and more difficult with each year added to his age. Harry joined the Bellmont team in late 2017 as a summer intern where he worked alongside the trading desk. He is in the final year of studying a Bachelor of Business (Finance and Economics) at the University of Technology Sydney. Since completing his internship, Harry has now joined the team as an associate, where he is responsible for managing Bellmont's DMA CFD self directed clients and works closely with the desk's wholesale broking relationships. Harry is passionate about financial markets and enjoys investing in small cap stocks. In his spare time he loves getting outdoors, playing sport and drinking large coffees at small cafes. Katrina joined the team at Bellmont after a large amount of her working life in the real estate industry. Her previous experience dealing with solicitors, real estate transactions, office administration and impeccable people skills make Katrina a valuable asset to our growing business. Katrina holds a diploma in business management and has an interest in investing wisely, spending time with her family, yoga, gardening, bike riding, walking and horse riding. 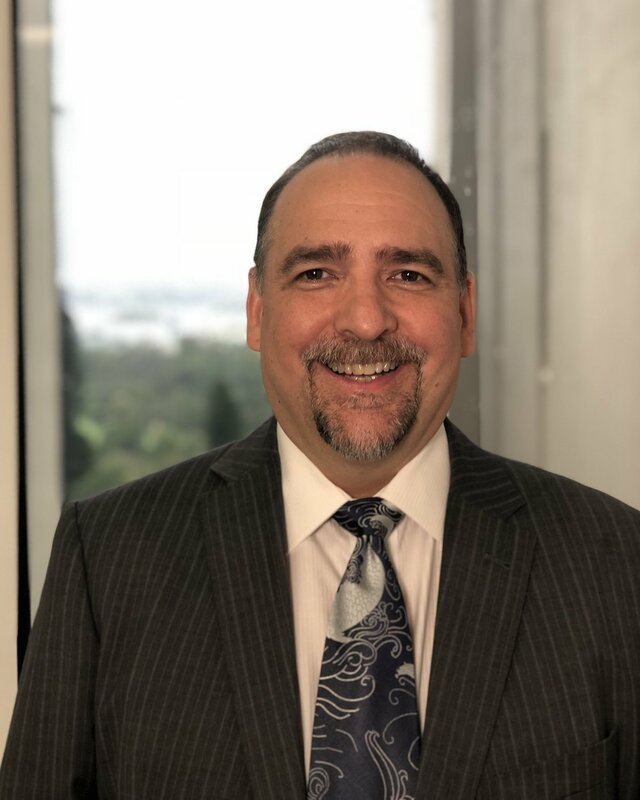 Chris has been in the financial services industry for 10 years assisting licensees, financial planning firms, and their clients on the investment consulting front. He started his career at a big 4 bank where he was eventually responsible for research functions servicing multiple licensees and their financial planners. Chris’s expertise covers markets, economics, and politics, with a particular focus on asset allocation, fund/ETF selection, and portfolio construction. Chris holds a Bachelor of Applied Finance and a Bachelor of Commerce with a major in Professional Accounting, and a Masters of Applied of Finance, both from Macquarie University. Chris is an avid digester of all information and loves all sports. Peter is a Responsible Manager (RM) specialising in Managed Discretionary Account’s (MDA’s) compliance and operations. He holds a Diploma of Applied Science with honours (Radio & Television Arts) from Seneca College (Toronto). He also has Certificates in Finance and Investment, Financial Markets Economics, Professional Financial Planning, Derivative Fundamentals, Conduct and Practices, and Securities. Working for more than 20 years in the financial services sector in both Canada and Australia has provided extensive experience in Client Relations, Stockbroking, Financial Planning, Systems Development and Platforms. During the last 6 years, Peter has been involved with all aspects of advising and operating MDA’s. His experience ranges from acting as Chairman for investment committees to managing operations and P&L. Peter takes a special interest in the ‘fintech’ and ‘regtech’ sectors and actively consults with start-ups in financial services and software. When not working, Peter can often be found on a baseball diamond or a hockey rink. Simon is the founder and director of Behavioural Finance Australia (BFA) and consultant at Bellmont Securities. At BFA he provides specialist behavioural finance training & consulting services to fund managers, major super funds, financial advisers and to other sophisticated investors and financial services professionals. Prior to establishing BFA, Simon advised major Australian super funds on fund manager selection and asset allocation, Australian and international listed companies on M&A and capital raisings, and financial advisers and accountants on various business initiatives. Simon is the author of “Applying Behavioural Finance in Australia”, a book which contains 12 strategies derived from behavioural finance research that are relevant for professional investors and advisers, and is a regular speaker on behavioural finance at industry and academic conferences. Simon holds a Bachelor of Arts (Psychology) & Bachelor of Commerce (Finance) both from the University of Adelaide, Graduate Diploma in Applied Finance & Investments from the Securities Institute of Australia, Master of Applied Finance from Macquarie University, Diploma of Financial Planning from MLC Advice Education and a Graduate Certificate in Management from the Australian Institute of Management. Paul is a shareholder of Bellmont Securities, and is available for advice and input on matters of strategy and process. Paul founded Jenkins Investment Management in 1998 and it grew under his leadership to over $1B in FUM. He sold his interest in April 2007, prior to the GFC. It is now called Tribeca Investment Partners. Paul has had over thirty years experience in investment management and related areas, including senior positions at Suncorp-Metway, Pacific Mutual Australia (Armstrong Jones), Abu Dhabi Investment Authority and Sydney Fund Managers. Headquartered in Sydney Australia, Bellmont Securities is a boutique Australian portfolio manager and broker, offering research-driven share portfolios to individuals and financial intermediaries.